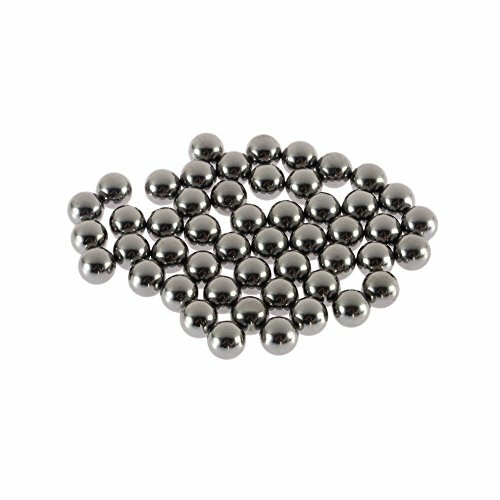 Replacement Parts 10mm Bike Bicycle Steel Ball Bearing by Isguin at Kerinci. MPN: 2018ISGUINSPORTBK223. Hurry! Limited time offer. Offer valid only while supplies last. Features: 100% Brand new and high quality. Ideal accessory parts for bicycle repairing use. Come with 50Pcs in one bag, bike's good repairing parts.